Why Is Google+ Full Of Animated Gifs? If you are using Google+ you’ll probably have noticed that there are a very large number of animated gifs being shared. So will Google+ result in an upswing in popularity for the image format? As Google rejigs its entire user interface and renames a bunch of its services to fit in with its new web 3.0 (or whatever) vision user profiles are being changed. …. 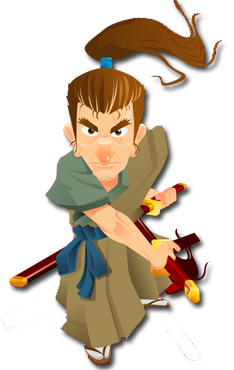 The purpose of Google Profiles is to enable you to manage your online identity. Today, nearly all Google Profiles are public. We believe that using Google Profiles to help people find and connect with you online is how the product is best used. Private profiles don’t allow this, so we have decided to require all profiles to be public. Keep in mind that your full name and gender are the only required information that will be displayed on your profile; you’ll be able to edit or remove any other information that you don’t want to share. If you currently have a private profile but you do not wish to make your profile public, you can delete your profile. Or, you can simply do nothing. All private profiles will be deleted after July 31, 2011. 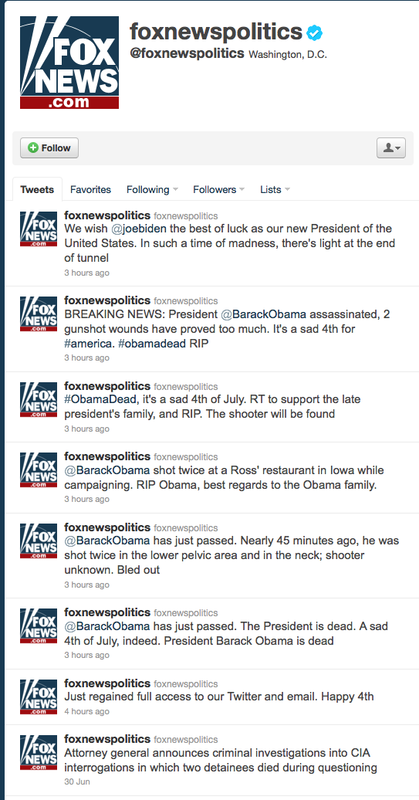 Looks like one of the Fox News Twitter accounts may have been hacked, as it’s spewing “news” of Obama’s death .. If this is a prank it’s in pretty bad taste .. 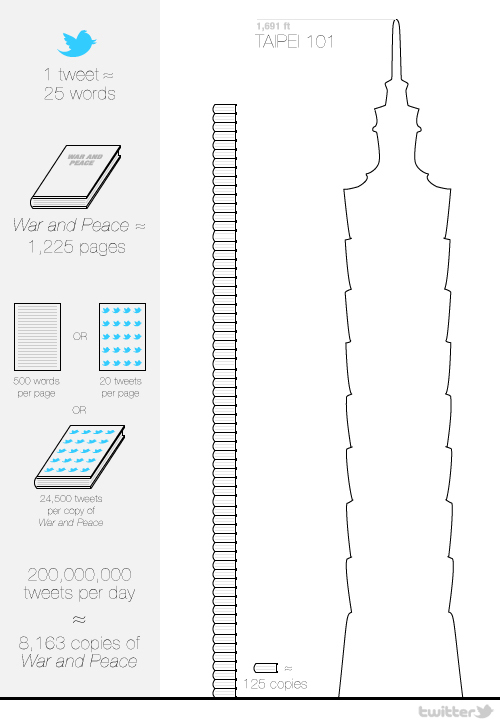 So I would assume that the account has been compromised .. and since it’s July 4th in the US it may take longer than normal for people to notice ..
It’s now doing 200 million “tweets” per day. In January 2009 they were “only” sending 2 million / day. There’s a full blog post about it over on the official twitter blog. Of course they’re still not issuing big media releases about their record earnings are they? Oh wait .. they can’t! Doh!